swimming pools in the Portland, Oregon area for 35 years. We are happy to offer free estimates and take great pride in our pool plastering, building and remodeling. Looking to renovate or remodel your swimming pool? We offer a 3 year guarantee on our plaster. 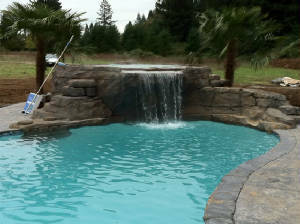 Custom Pools & Spas Inc.